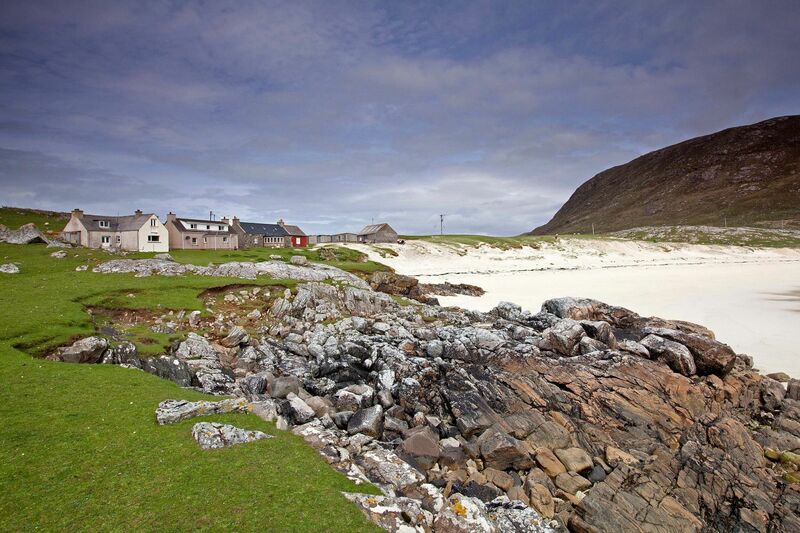 We arrived at Hushinish Beach on the Isle of Harris when the conditions were stormy. You can see the height of the waves as they came crashing in. Difficult conditions for photography but well worth the struggle.